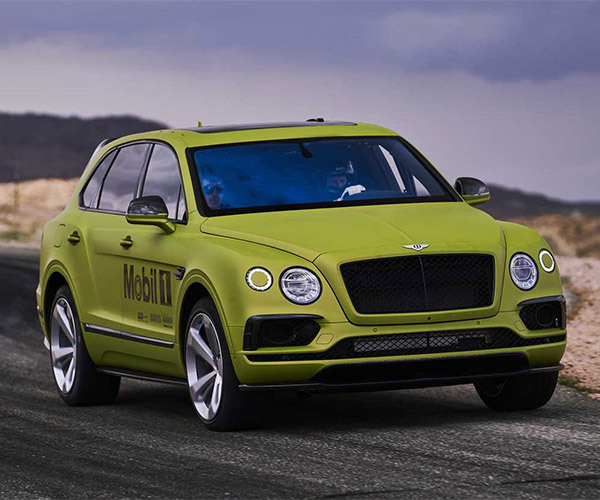 The thought of SUVs road racing never really crossed our minds until Bentley took its Bentayga SUV to Pikes Peak this year and set a class record up the mountain. 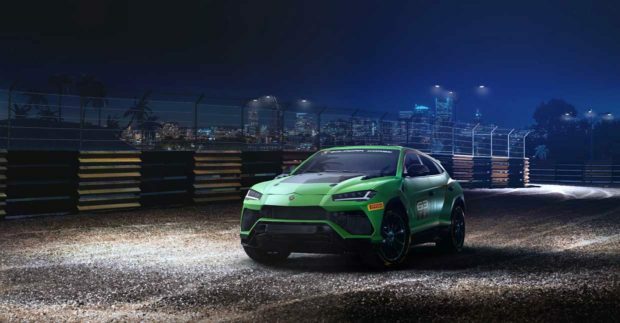 Now, Lamborghini has an idea for an awesome looking SUV designed for racing in a single marque series that it plans to launch in 2020. 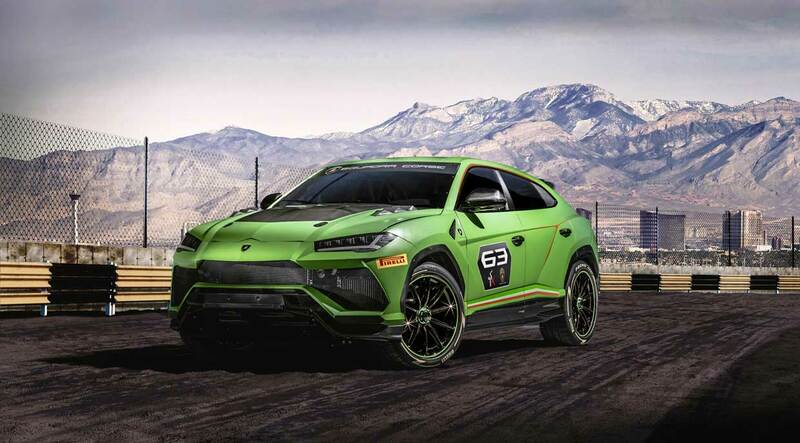 The Lamborghini ST-X Concept is based on the anything but regular old Urus SUV and uses the twin-turbo V8 engine from that SUV that makes 650 hp and 627 lb-ft. of torque. However, the racing ST-X is much lighter than the factory model, trimming 25% of its weight. According to our math, that works out to about 3,637 pounds. With the stock Urus hitting 62 mph in just 3.6 seconds, you can only imagine how quick the ST-X gets off the line. 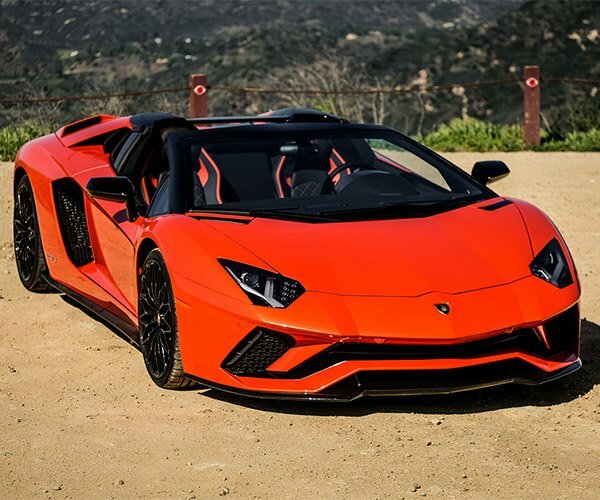 It has all of the requisite FIA safety equipment it needs to protect the driver including a steel roll cage, fire suppression system, and an FT3 fuel tank. 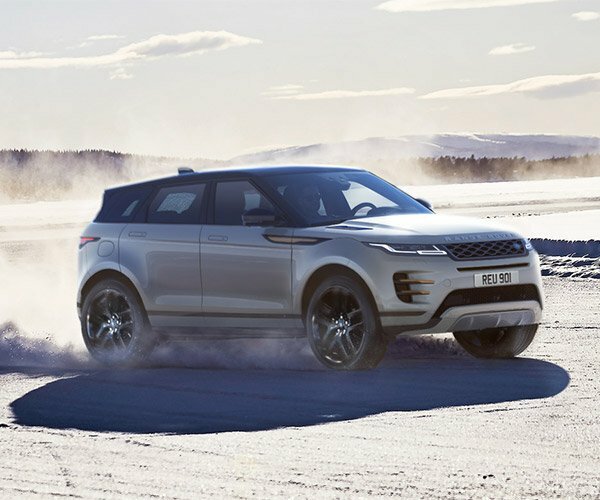 The SUV also has a large rear wing, performance exhaust, and a visible carbon fiber hood with larger cooling ducts. The ST-X Concept is expected to become a racing production car for a Lamborghini arrive and drive racing program in 2020.